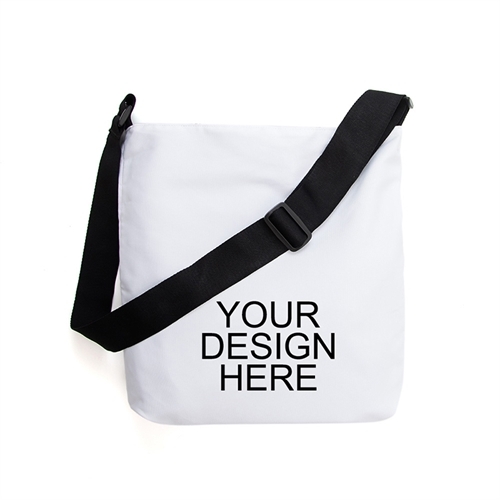 Design your own cross body bag and have your designs and logos printed on one side of this fashionable accessory. 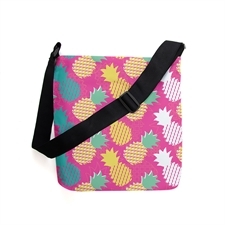 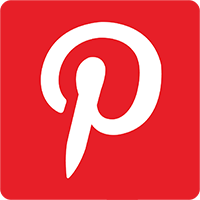 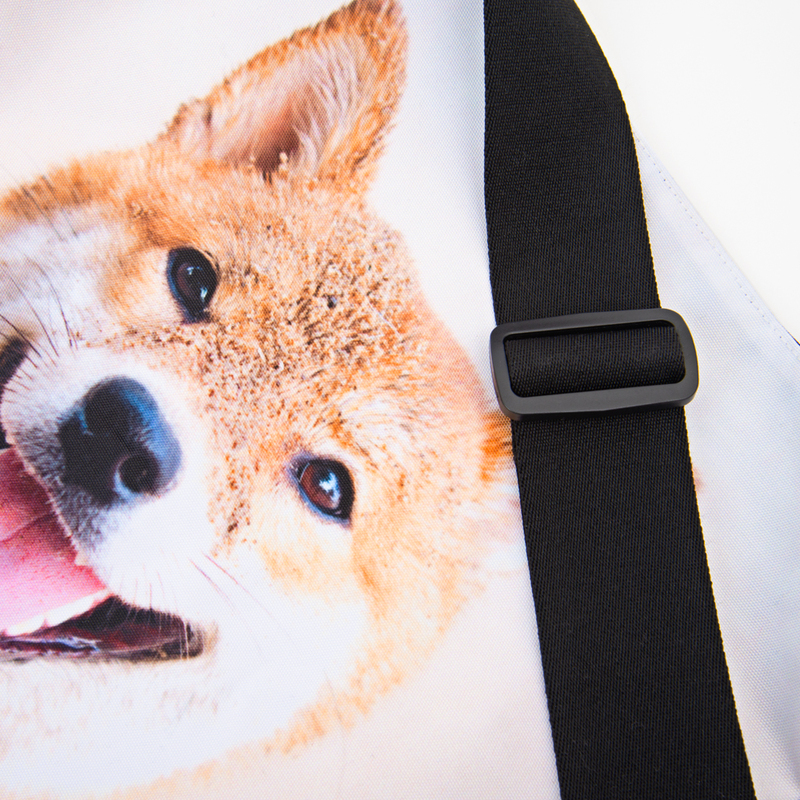 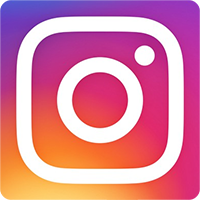 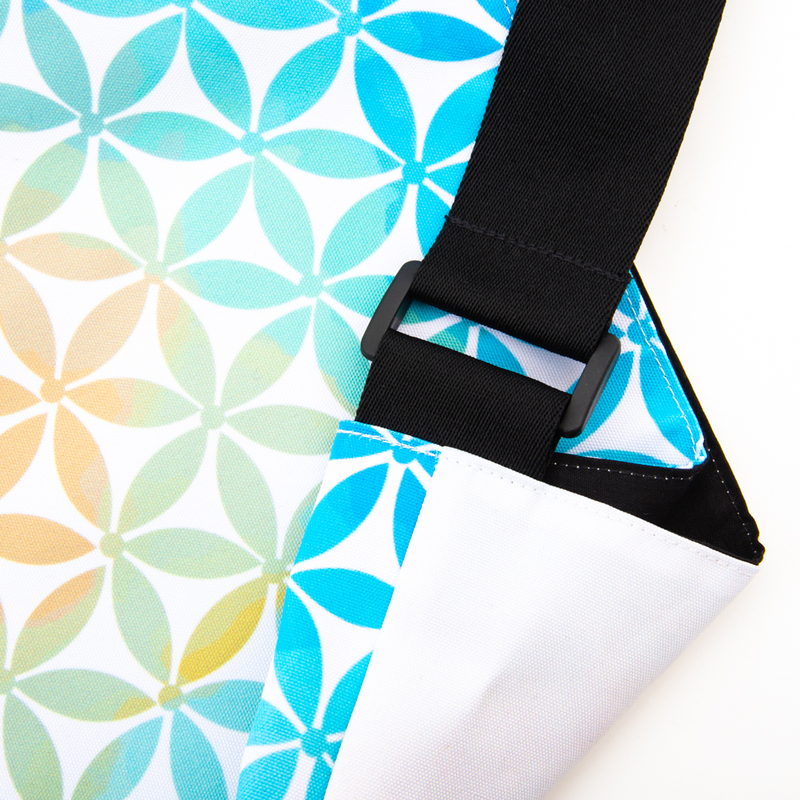 Your designs are printed in full color onto strong, high quality material and the bag comes with a sturdy cross body strap for easy and convenient carrying. 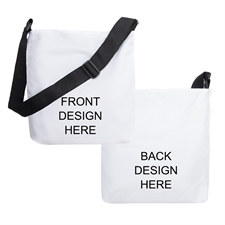 With so much room, the custom cross body bag makes a great marketing tool for your company which can be gifted to your employees or to your customers to carry your marketing materials. 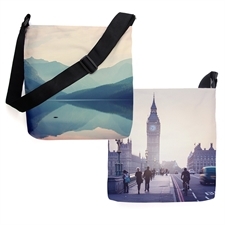 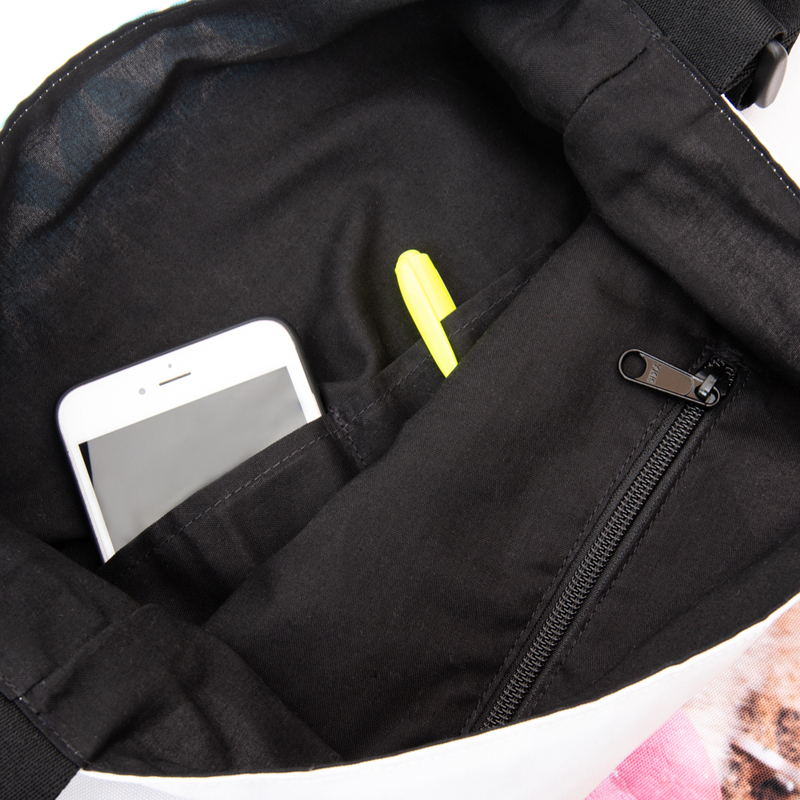 We have no minimum, so you can order as little as one cross body bag or bulk order if required.